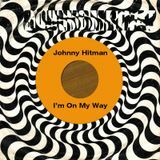 Johnny Hitman - This is my Year! 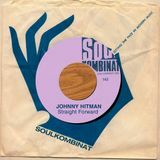 Johnny Hitman alias Roberto Stolzenburg started to get interested in soul music when he listened to Henry Storch at the Unique Club in Duesseldorf. He moved to Berlin and very soon he became a member of the Soulkombinat. Due to his B.A. in Recording Arts he had the great opportunity to record the Dutch Funk band Lefties Soul Connection. He spinned at Unique Club (Duesseldorf), Soul Inn (Berlin), Soulpower (Hannover), Soul City (Cologne), Soul Function (Malmoe), Soulful Turino (Turino), Funkexplosion (Moscow), Fun City Shingaling (St. Petersburg) etc. 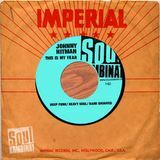 In 2007 he produced the Dutch Funk/Jazz band Leslie Nielsen and released the 1st Soulkombinat 7” “Petroleum”. 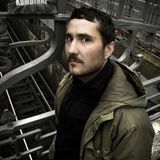 Right now he is the Dj/Co-Organiser of “WE GOT SOUL” and "SOUL STOP".